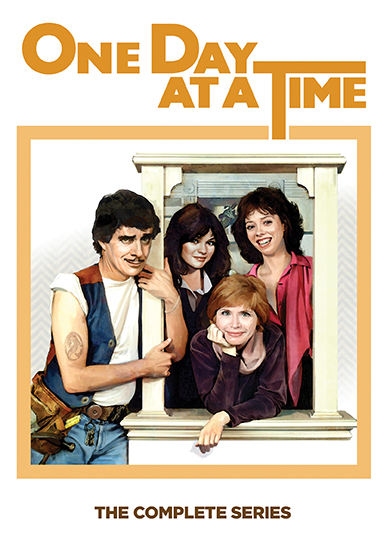 Bonnie Franklin, Mackenzie Phillips, and Valerie Bertinelli star in One Day At A Time, the lively and liberated sitcom classic developed by Norman Lear, the television legend behind All In The Family, Maude, The Jeffersons, and Mary Hartman, Mary Hartman. 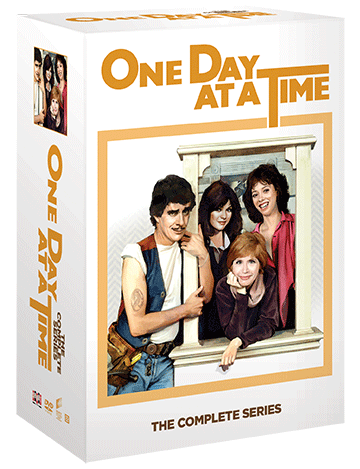 One Day At A Time follows Ann Romano (Franklin), an independent woman who transplants herself and her two daughters – rebellious Julie (Phillips) and smart aleck Barbara (Bertinelli) – to Indianapolis in search of a new life. 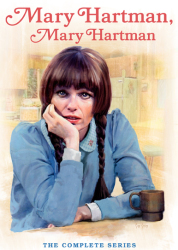 Moving into an apartment under the watchful eye and ever-present swagger of the building's quirky superintendent Schneider (Pat Harrington), the Romano women muddle through life, love, and laughs as they discover their own potential. 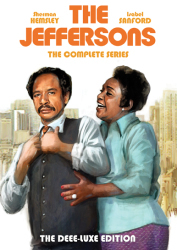 with the Romanos … so go and have a ball!